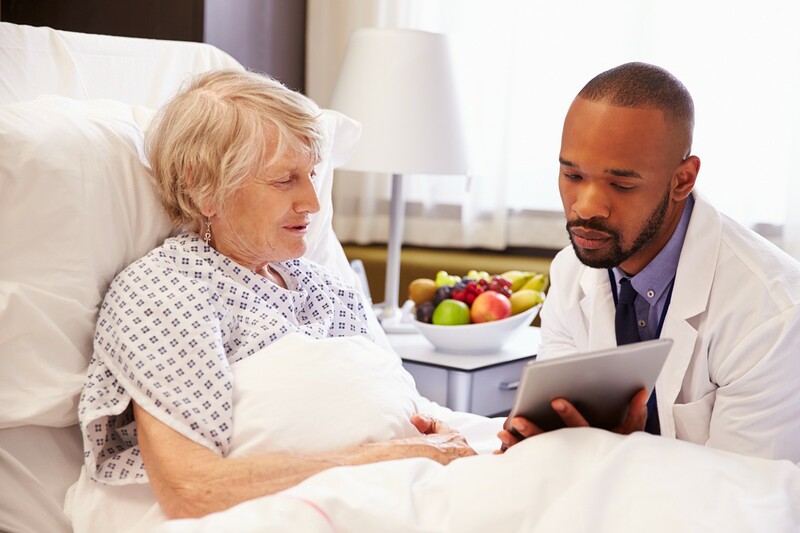 If you or your loved one is recovering from an illness, injury, or hospitalization, your doctor may recommend receiving follow-up care at a long-term care hospital. 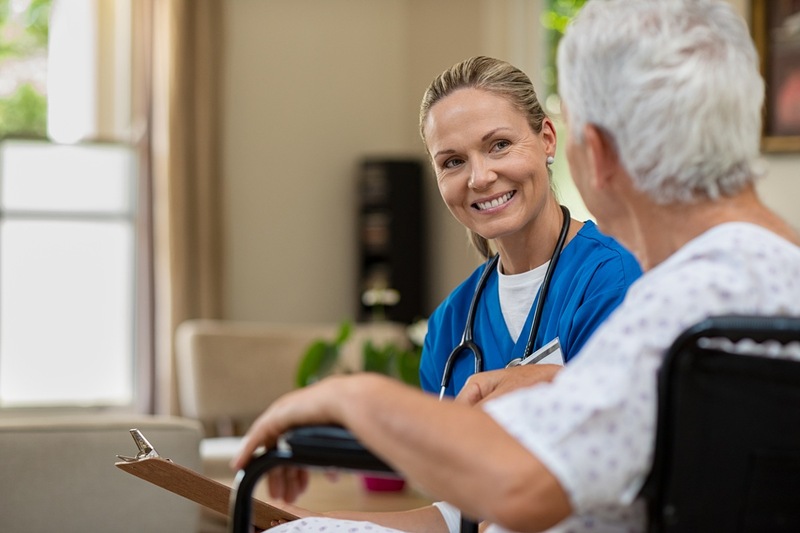 Long-term care hospitals, sometimes known as transitional care hospitals, provide extended medical and rehabilitative care to individuals with clinically complex problems who need hospital-level care for extended periods of time. The average length of stay at a long-term care hospital is about 4 weeks. 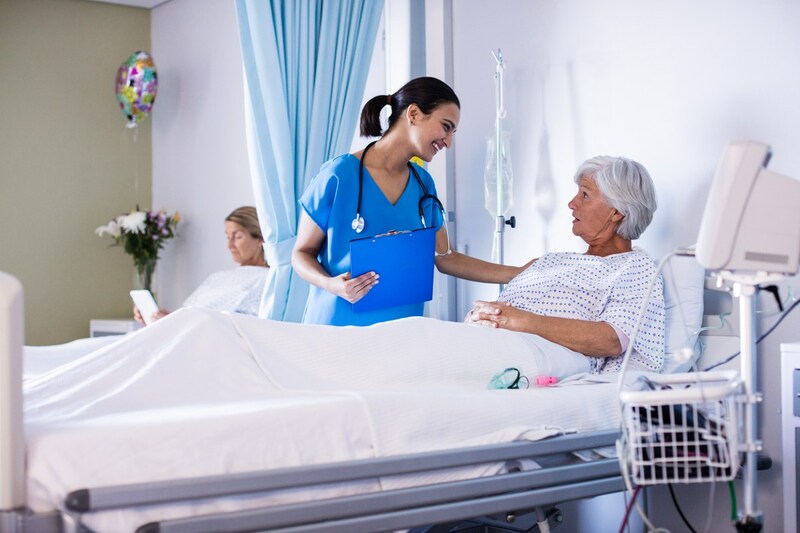 Receiving care at a long-term care hospital that best addresses your needs can improve your health outcomes, decrease your healthcare costs, and lower the chance that you will be readmitted to the hospital due to health complications. 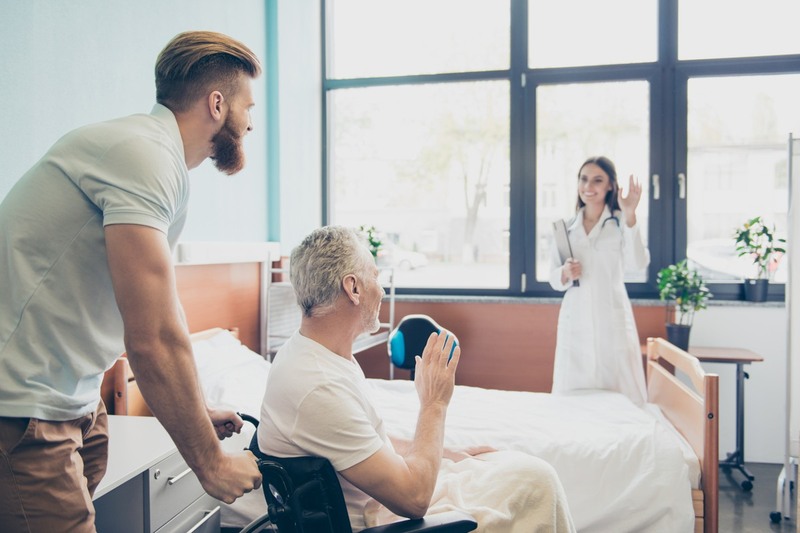 This video will help you better understand long-term care hospitals so you can make informed decisions about post-hospital care. 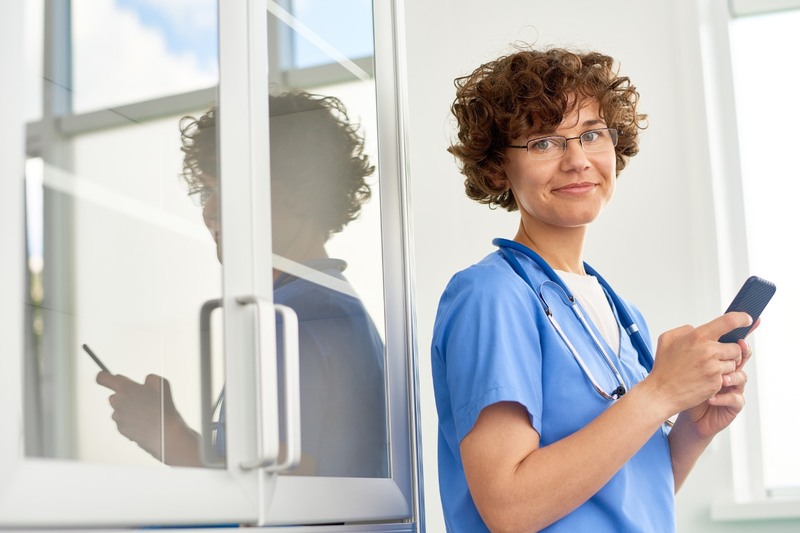 View repisodic’s Long-Term Care Hospital provider page or read our other blog articles related to long-term care hospitals to learn more. 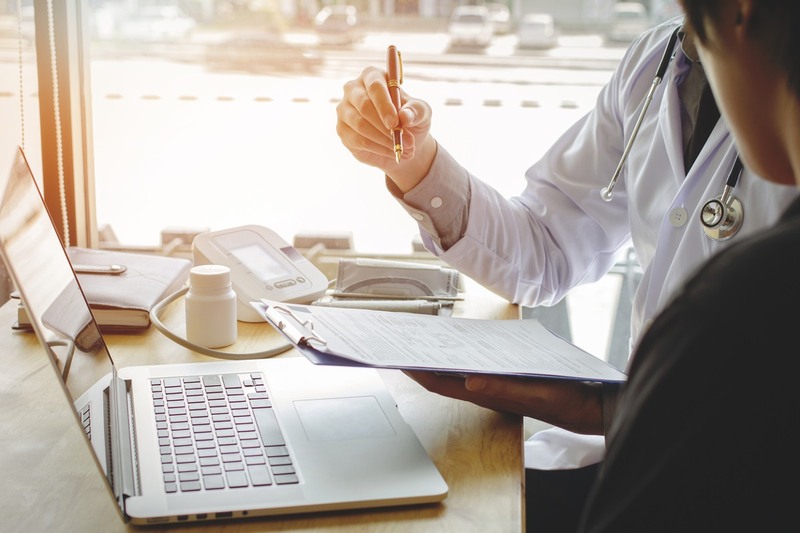 Download repisodic’s Guide to Selecting a Long-Term Care Hospital and our Long-Term Care Hospital Checklist to help you identify a provider that best meets your or your loved one’s personal and medical needs.